Schaurteite: Mineral information, data and localities. For German chemist, Werner T. Schaurte (May 22, 1893 - June 25, 1978). The holotype is missing from the Technical University, Berlin, Germany; National School of Mines, Paris, France; National Museum of Natural History, Washington, D.C., USA, 144520.
secondary mineral formed in the oxidized zone of a dolostone-hosted hydrothermal polymetallic ore deposit. Germanite 10 photos of Schaurteite associated with Germanite on mindat.org. Ludlockite 4 photos of Schaurteite associated with Ludlockite on mindat.org. Tennantite 4 photos of Schaurteite associated with Tennantite on mindat.org. Zincian Siderite 3 photos of Schaurteite associated with Zincian Siderite on mindat.org. 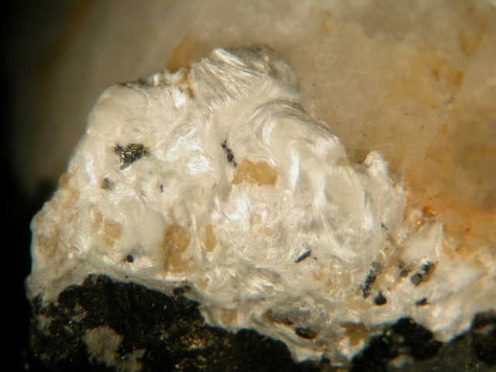 Calcite 2 photos of Schaurteite associated with Calcite on mindat.org. Siderite 1 photo of Schaurteite associated with Siderite on mindat.org. Smithsonite 1 photo of Schaurteite associated with Smithsonite on mindat.org. 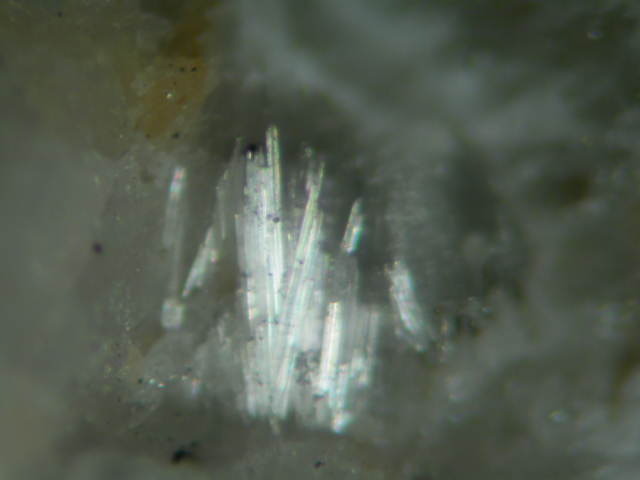 Strunz, H. & Tennyson, C. (1967): Schaurteit, ein neues Germanium-Mineral von Tsumeb/SW-Afrika und seine Paragenese. In: Festschrift Dr. Werner Schaurte. Bauer & Schaurte, Eds., Neuss/Rhein (Germany), 33-47. 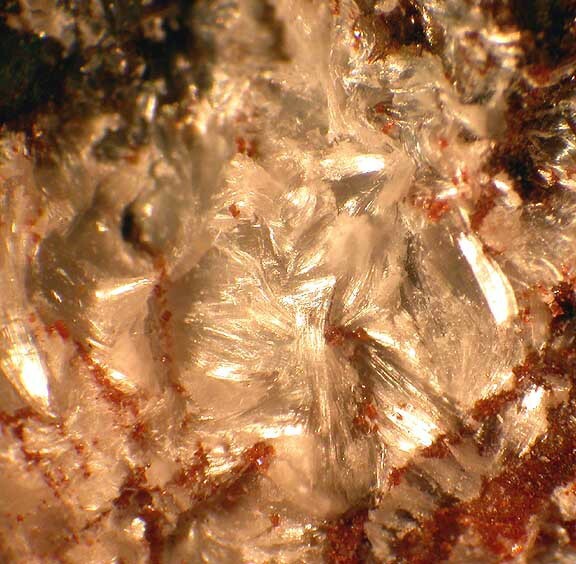 Fleischer M (1967) New mineral names, American Mineralogist (1967): 52: 926. Fleischer M (1968) New mineral names, American Mineralogist (1968): 53: 507. Taylor H F W (1973) Crystal structures of some double hydroxide minerals, Mineralogical Magazine: 39: 377-389. Origlieri, M. J. and Downs, R. T. (2013): Schaurteite, Ca3Ge(SO4)2(OH)6•3H2O. Acta Crystallogr. E69, i6. Strunz, H. & Tennyson, C. (1967): Schaurteit, ein neues Germaniun-Mineral von Tsumeb/SW-Afrika und seine Paragenese. In: Festschrift Dr. Werner Schaurte. Bauer & Schaurte, Eds., Neuss/Rhein (Germany), 33-47.